Join us in praying for the upcoming Forum of Bible Agencies International (FOBAI) annual meeting. FOBAI is an alliance of more than 25 international Bible agencies with a shared vision of working together to maximize access to God’s Word. By joining together to confront issues that affect churches and communities, Bible agencies have greater impact and provide crucial support in advancing God’s kingdom today. 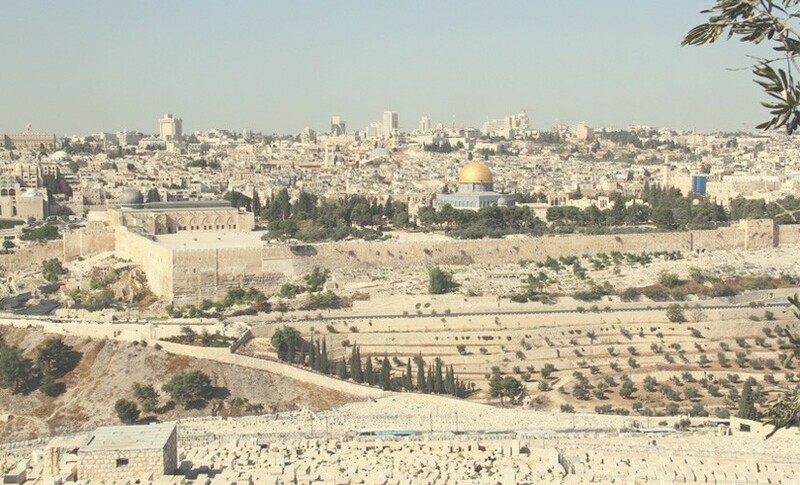 This year’s meeting will take place in Jerusalem from April 3-6 and provide a unique opportunity to explore Scripture in the land of the Bible. 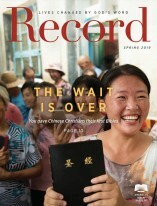 Bible agencies will collaborate around strategic global initiatives such as Bible translation and Scripture engagement as well as advocate for the centrality of God’s Word in life and mission. God is bringing Bible agencies together in a spirit of unity and collaboration. Let’s pray that these partnerships multiply and increase all efforts to bring God’s Word to the people who need it most in every corner of the world. God, we ask your blessing on the upcoming meetings of FOBAI in Jerusalem. Please grant participants a spirit of wisdom and unity. May you guide all the sessions and insight into your direction for every Bible agency, every nation, and all people around the world. We pray that your will be done on earth, as it is in heaven. In Jesus’s name. Amen. 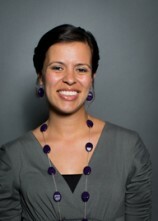 Nena Podbury is a Prayer Mobilization Associate at American Bible Society. Originally from the Bronx, she served in children’s ministry for 12 years doing Sidewalk Sunday School. Nena is married with two children, Noah and Emilia. Sign up to receive regular updates on our work and learn how you can pray for Bible ministry in the U.S. and around the world.